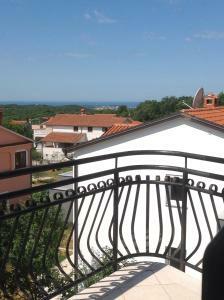 Kind hosts, clean apartment, good location, sea view from the balcony, comfortable with kids as well. Well equipped kitchen. 8-10 minutes drive to the beach - but that is not an issue. Friendly neighborhood. AC and shades are very useful. 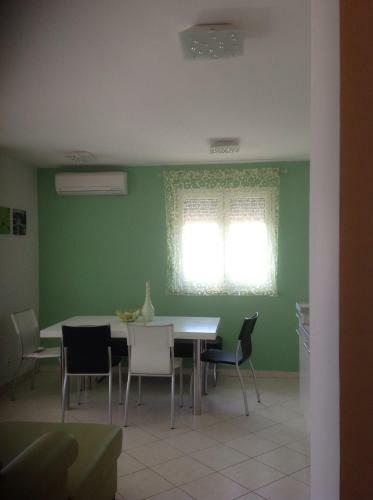 Nice apartment and proximity to Rovinj and other destinations in Istria. Would stay there again. The hosts were very friendly. Die Wohnung war sehr sauber, vom Balkon hatte man einen Blick auf das Meer. Die Lage ist zwar etwas weiter weg von der Stadt Rovinj, dafür ist es aber nachts sehr ruhig, was sich beim Schlafkomfort bemerkbar macht. Gospodyni bardzo miła i pomocna.Apartament komfortowy z tarasem. 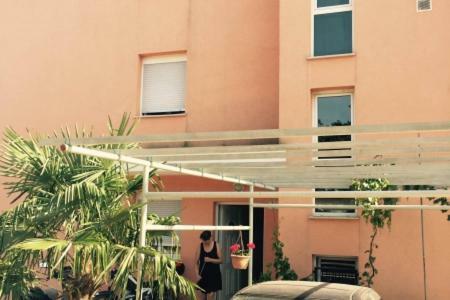 Świetna lokalizacja i doskonała baza wypadowa do Rovinj i okolicznych miasteczek,jednocześnie cicha i spokojna okolica. 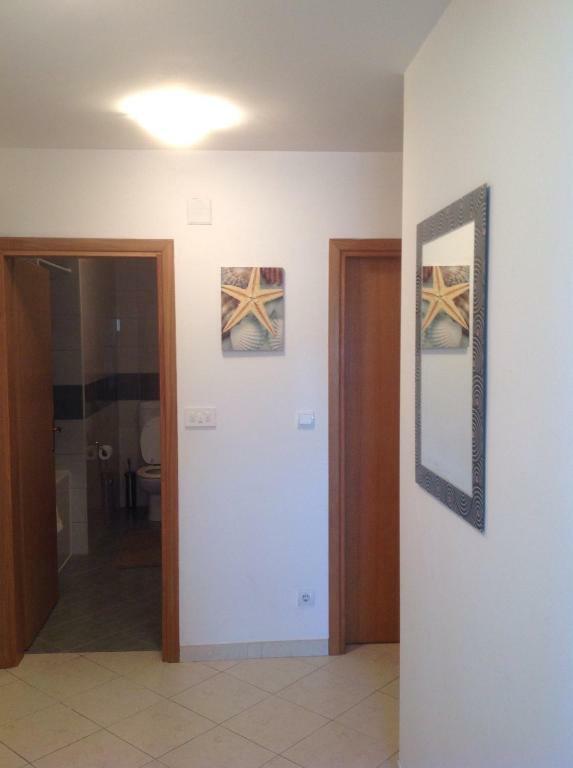 Lock in a great price for Apartment Kulic – rated 9.3 by recent guests! 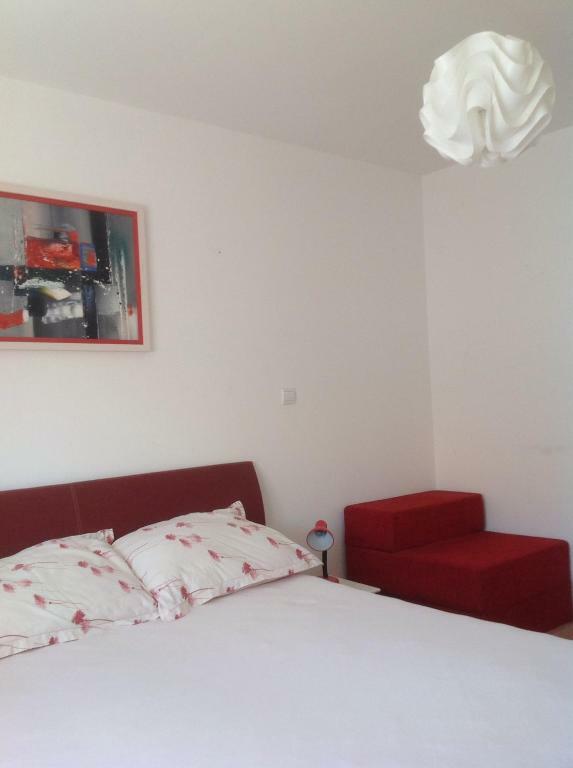 Apartment Kulic This rating is a reflection of how the property compares to the industry standard when it comes to price, facilities and services available. It's based on a self-evaluation by the property. Use this rating to help choose your stay! 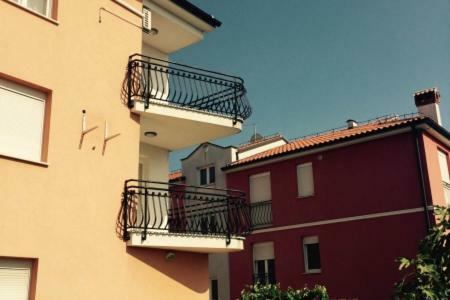 One of our top picks in Rovinjsko Selo.Featuring air-conditioned accommodations with a terrace, Apartment Kulic is located in Rovinjsko Selo. Guests staying at this apartment can use the free WiFi. 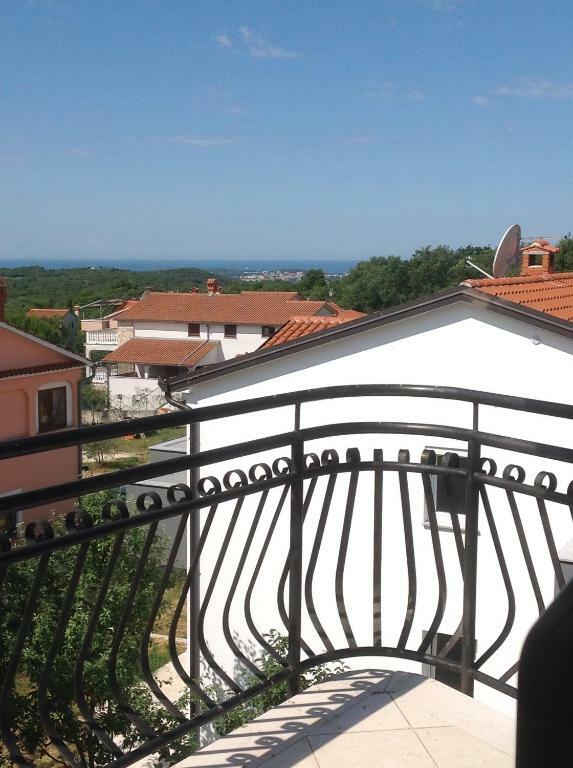 Rovinj is 5 miles from the apartment, while Poreč is 23 miles from the property. Pula Airport is 24 miles away. 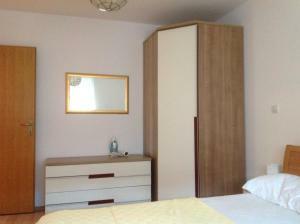 This property is also rated for the best value in Rovinjsko Selo! Guests are getting more for their money when compared to other properties in this city. 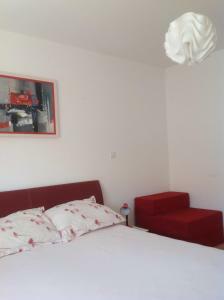 When would you like to stay at Apartment Kulic? 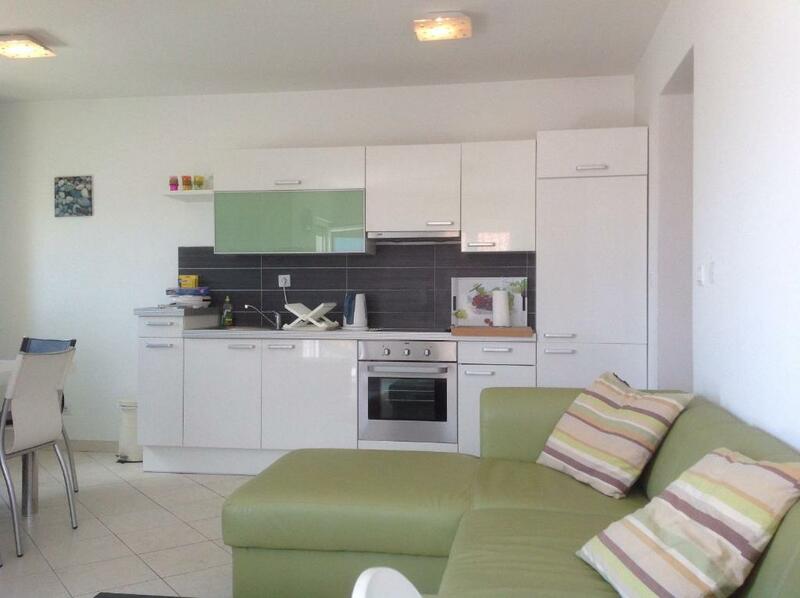 This apartment has a oven, air conditioning and dining area. House Rules Apartment Kulic takes special requests – add in the next step! Probably the only thing is that you can hear the tv from the neighbor's room in one of the rooms.